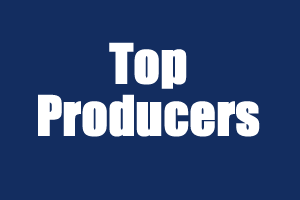 These are our top producers for the month of March! 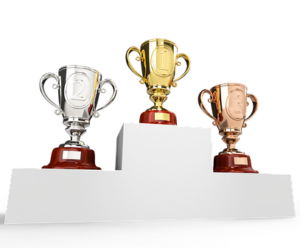 Congratulations to our top agents and teams! John Trenti aims to provide great service and uses RealSatisfied to gather performance feedback and ratings as a 3rd party from customers to measure and manage performance.